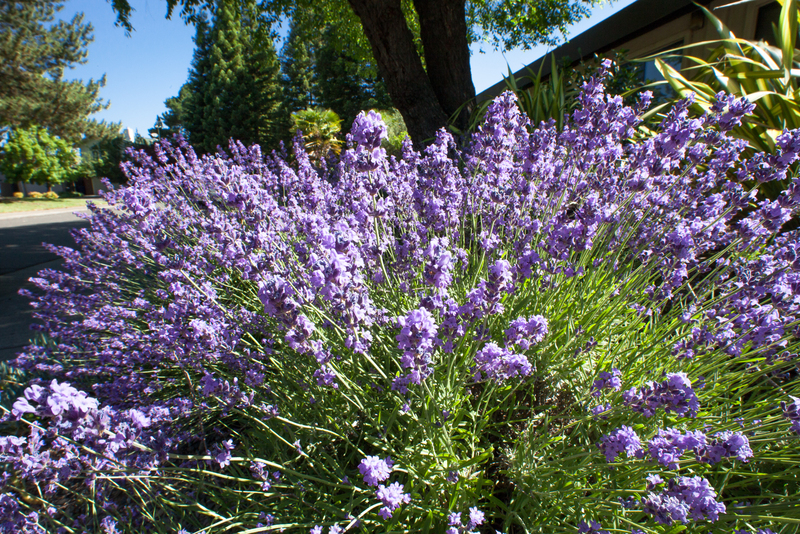 The City of Sacramento has teamed up with EcoLandscape California to present the Green Gardener at Home Workshop series for Sacramento residents. The program provides residents with a whole systems approach to landscaping and gardening that will help them to keep their yards lush and beautiful saving time, water and money. 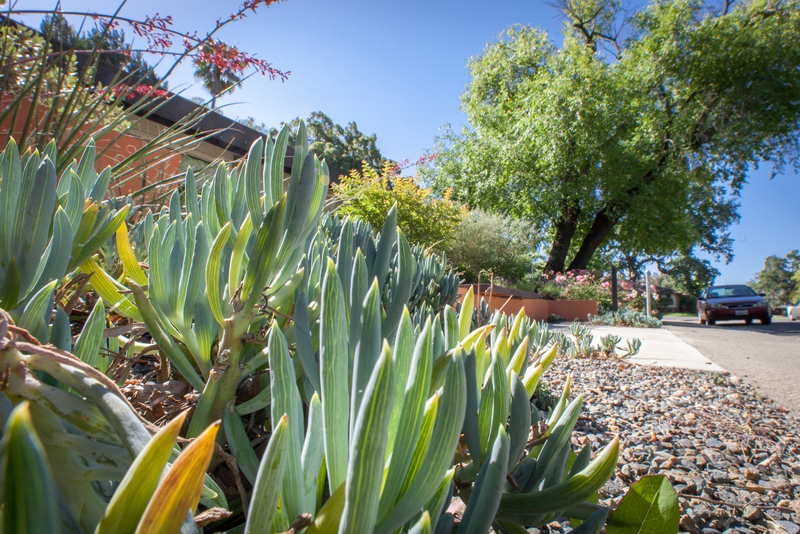 The Green Gardener at Home Workshop series will take place on Thursday evenings from 6:30-8:30 p.m. at the Clunie Community Center, 601 Alhambra Boulevard from May 8 through July 17 (no class 4th of July week). Register today! Registration for this workshop series is $55 for City of Sacramento residents and $65 for non-residents and includes 10 weeks of classes and all materials. Online registration is available or use PDF form to mail in registration. Payment and registration must be received by May 1.